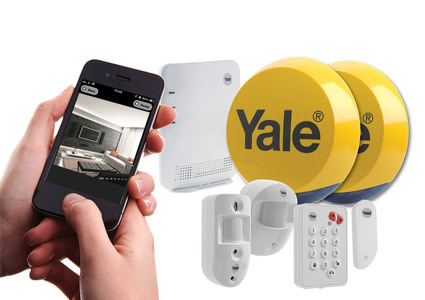 If you have an enquiry or would like a quote for installation of the smart security range including smart locks, alarms and HD CCTV, please fill out our enquiry form and we will be in touch as soon as possible. Alternatively, you can call one of our team on 0800 0612 677. 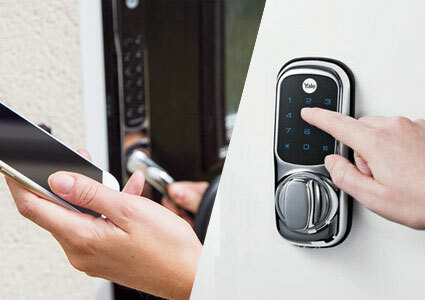 We have a nationwide network of professional locksmiths that can supply and fit smart locks, alarms and hd cctv for homes and businesses. 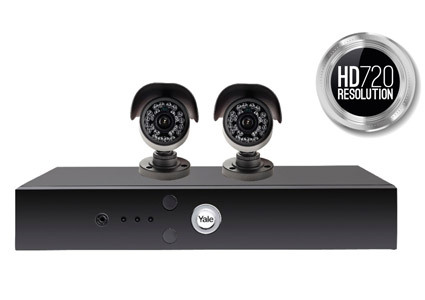 Yale Smart Living - the smarter way to protect your home.